Flash Required to view this area. 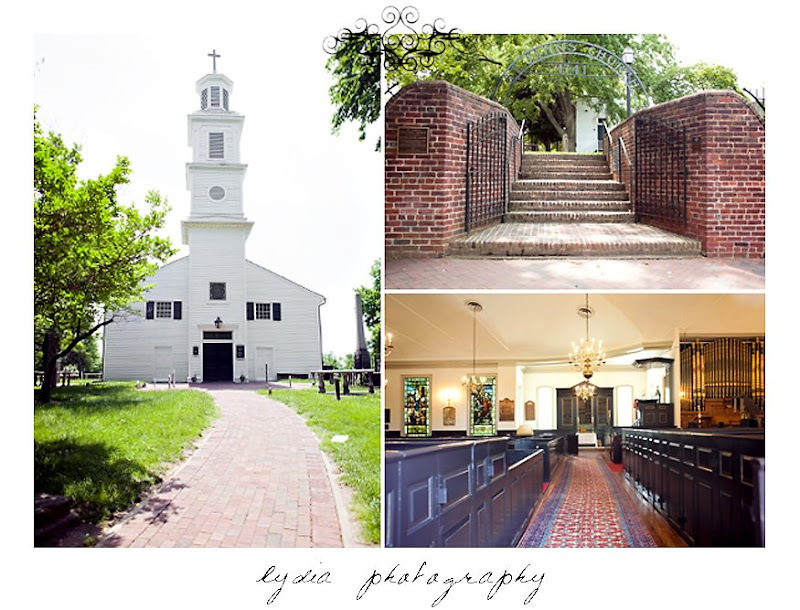 While the capital of Virginia, Richmond wasn't on my list of places to see until I heard that St. John's Church, where Patrick Henry gave his famous "give me liberty or give me death" speech, was located there. It turns out that the city has some neat things to offer. 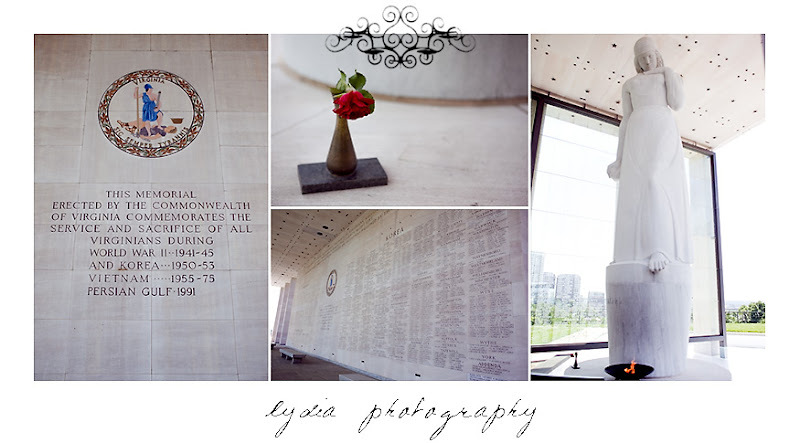 Their Virginia War Memorial that has the names of all the Virginians who have died serving our country from WWII to the Persian Gulf war and soon to be added Afghanistan and Iraq. 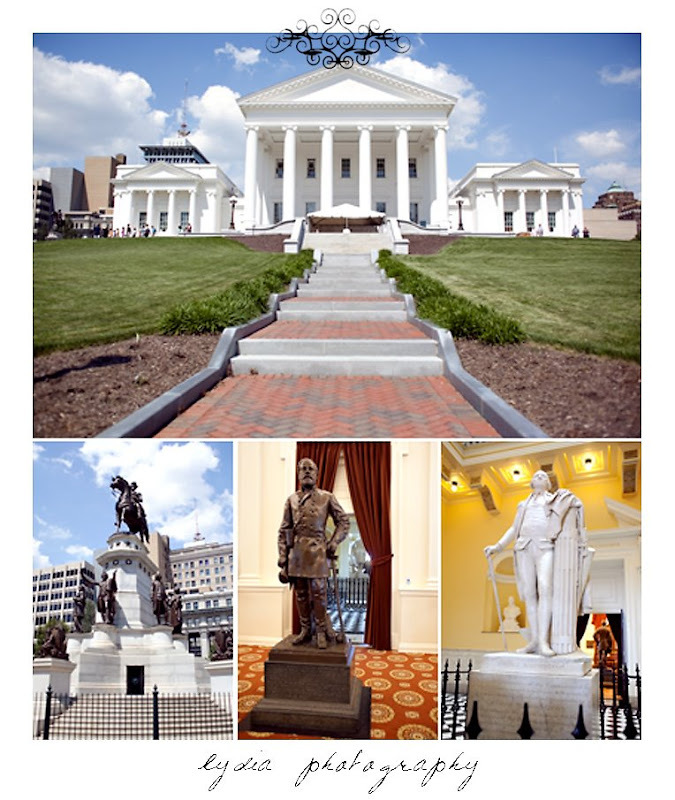 There's also John Marshall's home and the capital building which Thomas Jefferson designed. Then there's the Old City Hall which is an interesting place in and of itself. Check out its interior design! Can you believe the detailing and colors? You captured some really great architectural shots here. Great job Lydia!! 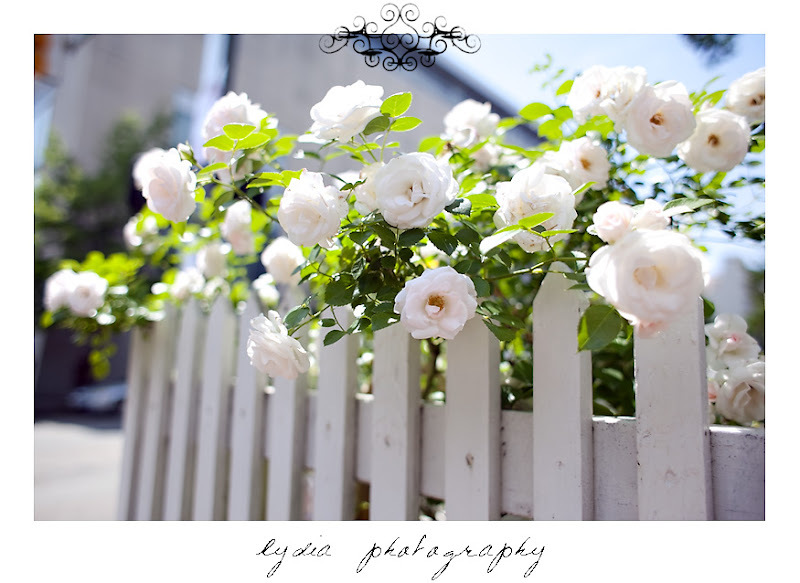 love the white roses and the last pic is amazing color! 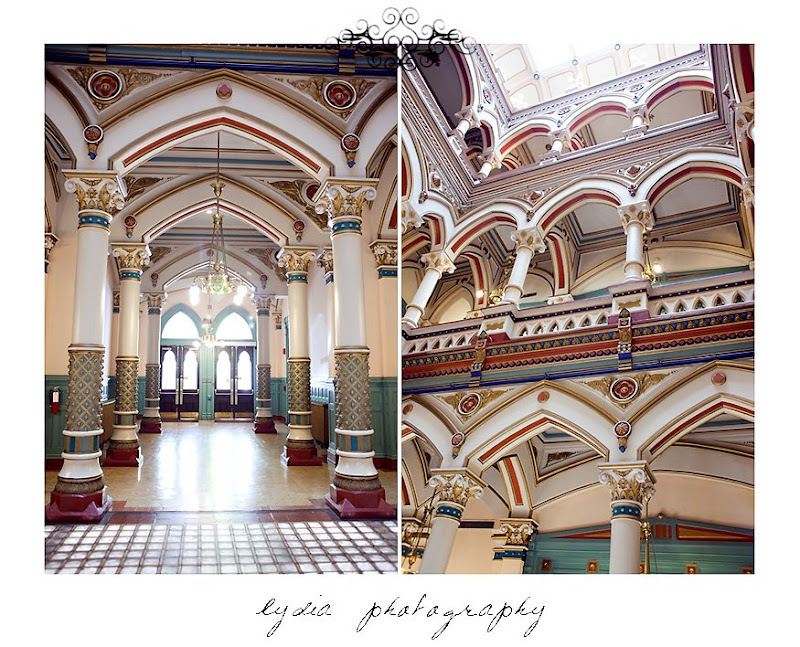 All pictures are copyright by Lydia Photography. While they may not be printed in any form, posting on personal sites, such as Facebook, is allowed as long as the pictures are not changed in any way. Northern California Lifestyle Wedding Photography located in Grass Valley, California and available for travel.